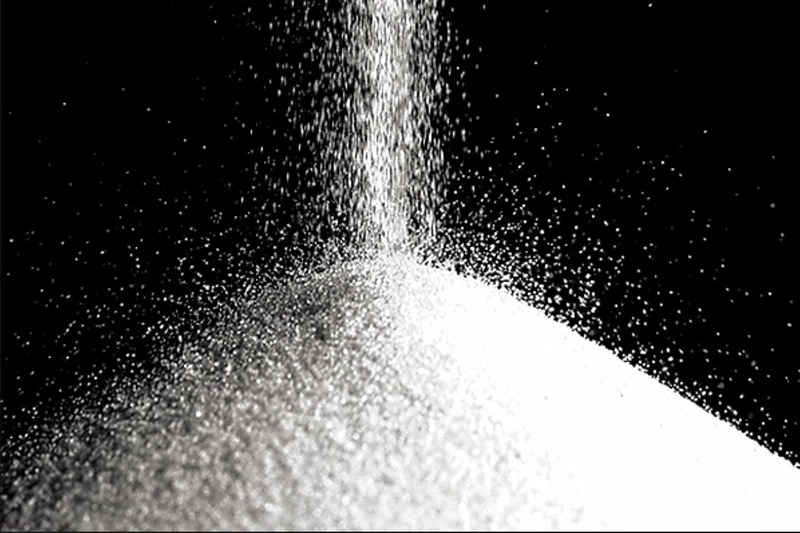 Titanium Dioxide, as an oxide of titanium with the chemical formula of TiO2 is the subject of a relatively new controversy alleging it is harmful to humans. All of these contain pure TiO2 bound to impurities. These impurities are removed via a chemical process to leave a pure, white pigment ready for use in a multitude of ways. This pigment is produced in varying particle sizes that are both oil and water dispersible, with various coatings for the cosmetic industry. Physical blocking sunscreens, or sun blocks, use it extensively due to its high refractive index, the strong UV light absorbing capabilities as well as its resistance to discoloration when exposed to ultraviolet light. It also has UV resistant qualities, acting as a UV absorber, efficiently transforming destructive UV light energy into heat. These qualities enhance its stability and ability to protect the skin from ultraviolet light. Sunscreens designed for infants or people with sensitive skin are often based on the UV blockers TiO2 or ZnO (zinc oxide), as these mineral sun blocks are believed to cause less skin irritation than the alternative chemical UV absorber ingredients. Titanium dioxide particles used in sunscreens are mostly coated with silica or alumina to stop it creating radicals in a photo-catalytic reaction. These radicals would be carcinogenic and cause damage to the skin. TiO2 in nanoparticle form is not believed by many authorities to have been studied in enough detail yet to be able to grasp the true potential for any toxic effect. Studies have revealed that nanoparticle sized TiO2 or even zinc oxide, in sun blocks cannot penetrate the epidermis of the skin, so the recommendations are to use creams or lotions as sunscreen. Whereas spray-on sunscreens with these 2 minerals are discouraged as they could be potentially inhaled, allowing the nanoparticles to lodge in the lungs. With no official ruling having been made against the use of TiO2 in the sun care industry, there are still plenty of sun care products that actively use this chemical in their formulas. When used in sunscreens or sun blocks that claim to be 'Natural', bear in mind that Titanium Dioxide is very natural - it is a mineral. In fact it is more often referred to as a mineral sunscreen, but I like to think that the best description is a physical UV filter. 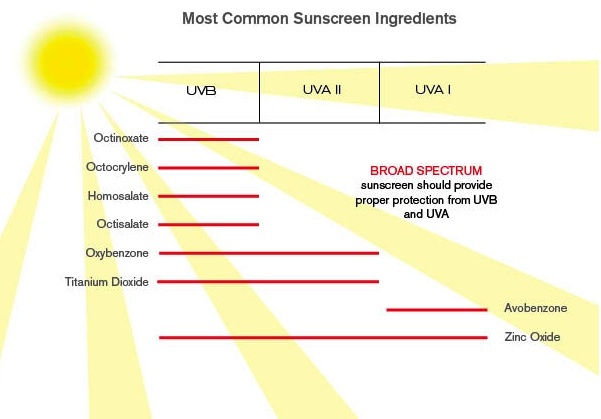 The other physical sunscreen or sun block used is Zinc Oxide. They both physically reflect UV rays from the skin. In contrast, the chemical sunscreens act as a chemical reaction in your skin that absorbs the UV rays. Because there is no regulation for the use of any titanium dioxide products, it is up to each individual to decide whether or not to use them. If you do not want to take the risk of using a product containing TiO2, an effective and healthful alternative is zinc oxide. Although used in many products globally, from about 70% of paint pigments produced, to food colorants, nutritional supplements, vitamin manufacturing, toothpastes, and cosmetics, recent studies have pointed to TiO2 as a carcinogen. When a substance or chemical is considered carcinogenic, it means that its presence in the human body could cause a mutation or malfunction of the body's cells. When this happens, that cell becomes cancerous and eventually has the ability to spread to the body's other tissues and organs. 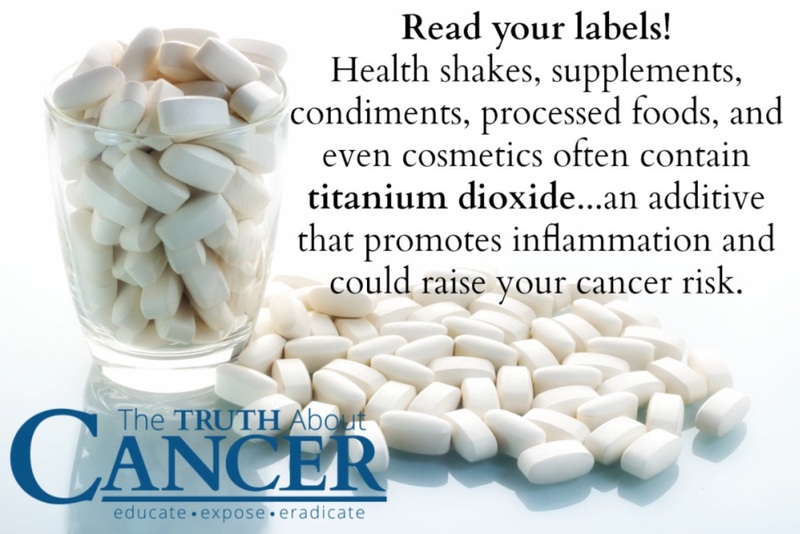 Titanium dioxide was recently classified by the IARC (International Agency for Research on Cancer) as a Group 2B Carcinogen. By their definition this means they consider it to be 'possibly carcinogenic to humans'. The specific evidence mentioned, illustrated that high concentrations of pigment-grade (powdered) and ultrafine TiO2 dust caused respiratory tract cancer in rats exposed after inhaling the dust and through direct intra-tracheal instillation. These same conditions are not likely to be repeated in any normal situation but at the same time it is worthwhile for employers to put safety measures in place when exposing employees to the dust. The main mechanism underlining the toxicity potentially triggered by TiO2-NPs seems to involve the reactive oxygen species (ROS) production, resulting in oxidative stress, inflammation, genotoxicity, metabolic change and potentially carcinogenesis. The extent and type of cell damage strongly depends on the chemical and physical characteristics of TiO2-Nano-Particles, including size, crystal structure and photo-activation.